Changes in our hair, just as with our skin, as we age can be unnerving. While there are numerous reasons this could be happening that have nothing to do with age (try reevaluating your products and hairbrushes first, and then check with your doctor if you feel something more serious is going on), there are a few things that have everything to do with your body going through the maturation process. Still, there's no reason to worry. There are just as many solutions that can make a huge difference. I reached out to a few medical professionals and hairstylists who know exactly what to do in situations like these. Below, find their sage advice (and a few product recommendations) to help remedy what you're going through, and remember: You can still have hair as healthy as you always have—you just have to swap a few things from your current routine for ones meant to better handle the various stages of your life. Keep scrolling for the many potential causes of—and several solutions for—the change in your hair texture. 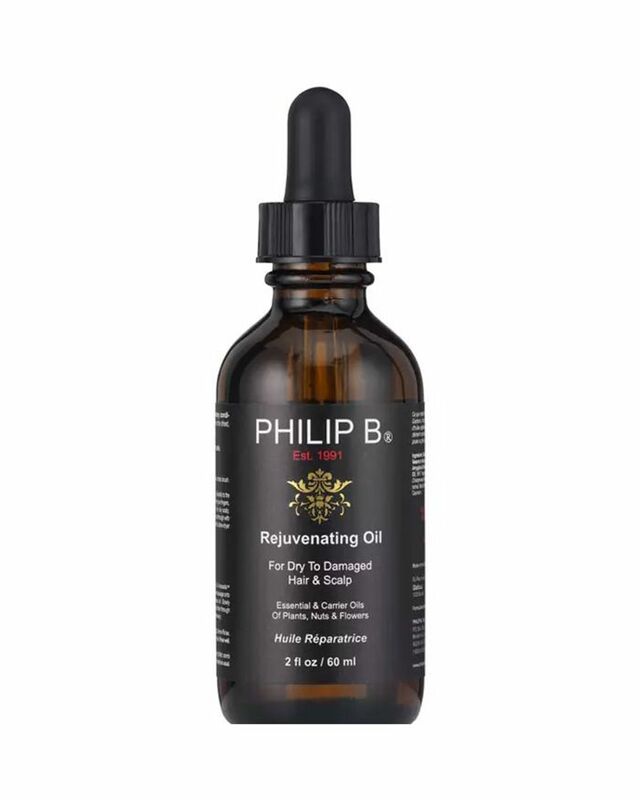 "As you get older, collagen starts to disappear from your skin and your scalp," says L.A.-based stylist Philip Berkovitz, "and you produce less of the conditioning scalp oils that help keep your hair smooth and manageable. Great hair comes from a greater scalp." Unfortunately, age can sometimes complicate matters. "The natural pigment in your hair contains moisturizing molecules," Berkovitz explains, "and as that pigment fades away, it takes the moisture with it, leaving your hair more brittle and less bouncy. The same way you switch to richer moisturizers for your skin as you get older, you need to upgrade your haircare too. 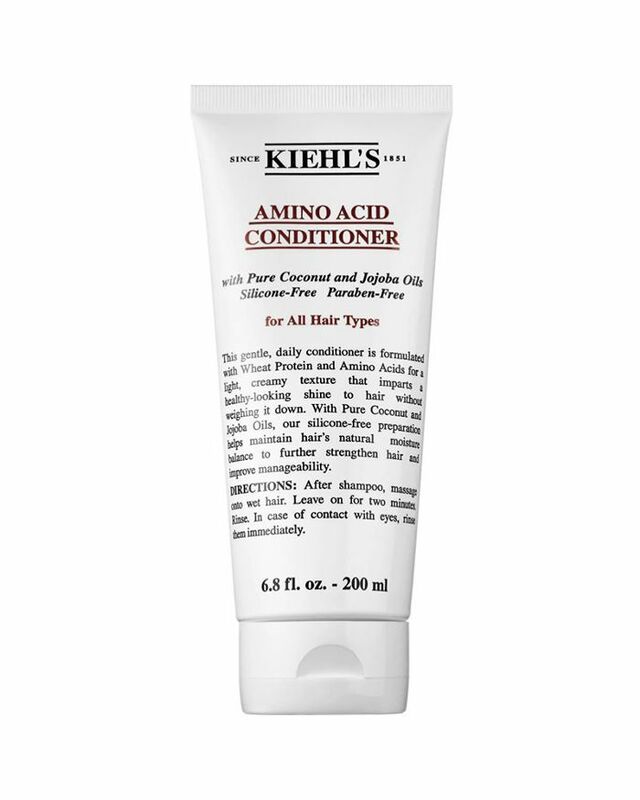 That's where products rich in concentrated amino acids and conditioning agents come in. They'll help to restore your hair's youthful feel and shine. 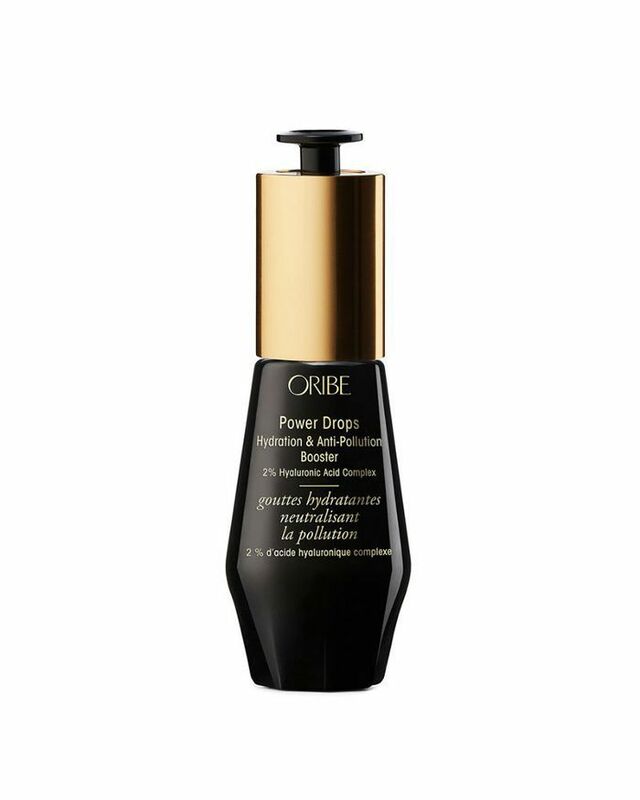 Products made with time-released moisture are brilliant too." "Women experience many hormonal changes in their lifetime, primarily during puberty, menstruation, pregnancy, childbirth, menopause, a change in birth control, and aging," notes Ariane Goldman, the founder of maternity resource Hatch. "In the aging process, your hair follicles get smaller causing a reduction in follicle density and a loss in hair thickness." The change in hormones, especially estrogen, can affect the way hair grows by shortening the growth part of the hair cycle, leading to increased fallout. 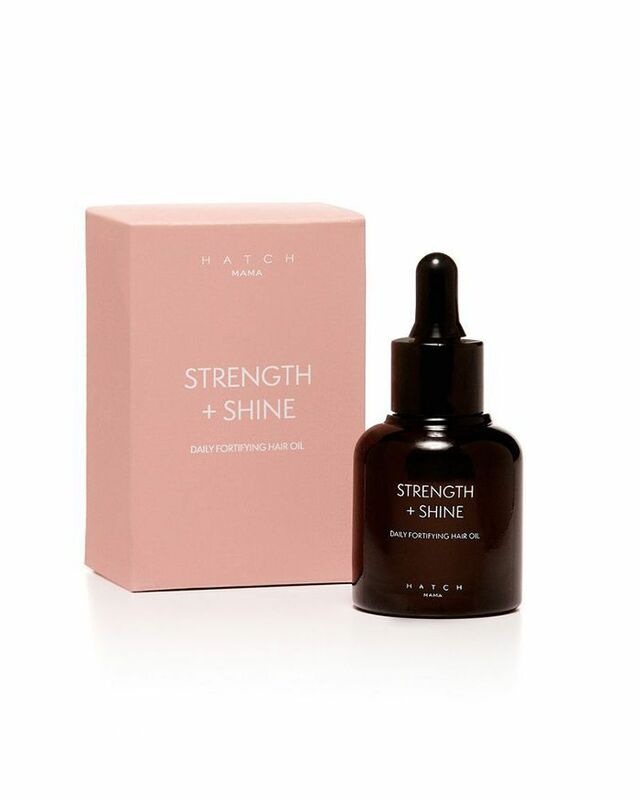 "A great TLC remedy for aging hair is Hatch's Mama Strength & Shine Daily Fortifying Hair Oil," says Goldman. 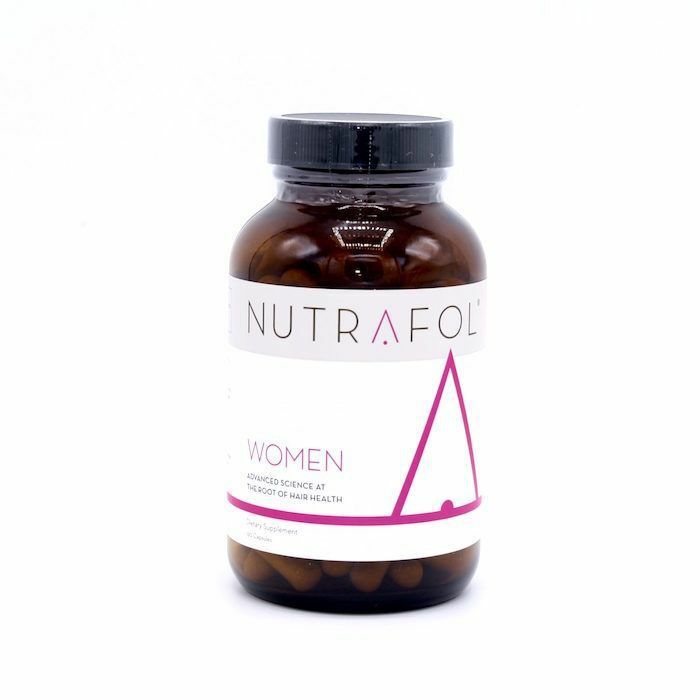 "It's a luxurious formula enriched with plant- and seed-based oils with the highest amounts of linoleic acid, in addition to added vitamins and nutrients from power-packed superfruits. It's the perfect, natural way to help replace moisture and strengthen existing hair, making it look fuller while minimizing hair breakage. The added bonus, it coats the hair shaft protecting your hair from high heat and hairstyling tools." "Not getting enough protein in your diet for healthy hair and skin to function is a big thing," says Michelle Blaisure, a certified trichologist and product and technical specialist with Bosley Professional Strength. The lack of protein can cause your hair a change in texture as it requires high levels of nutrients to reproduce, she tells us. The same goes for essential fatty acids, especially omega-3s. Make sure you're getting a good amount of salmon, avocado, oysters, and eggs. If you're vegan, opt for Brussels sprouts, chia seeds, and walnuts. A 2008 study at the University of London's School of Medicine found pollution in the air can interfere with the protein within your body, and thus, your hair growth," reports the Griffin Center of Hair Restoration and Research. In fact, many more recent studies have concluded those exposed to cigarette smoke (smokers or otherwise) have greater hair loss than those who aren't. So, if you live in an urban area, this may be the culprit for your change in hair texture. "Finish with a pH spray or anti-pollution drops," Berkovitz suggests. "Toner is as important to your hair as it is to your skin—even more so as you get older. Here's why: Tap water generally has a pH balance of 7.9. Your hair's pH is 5.5. That difference in pH explains why your hair feels smooth in the shower but tangles once you're out. The pH of the water blows open your hair cuticle (another word for the tiny shingles that make up the outer layer of each strand). With those 'shingles' flaring open, your hair feels rougher and tangles easily. By using a pH-balancing spray, you seal the cuticle, making it smoother and more manageable, and less vulnerable to pollution." "There's the product buildup issue," Berkovitz says, "which is huge. Say you're shampooing your hair every three days or so. Over that time, your hair collects buildup from styling products, dead cells, and pollution. 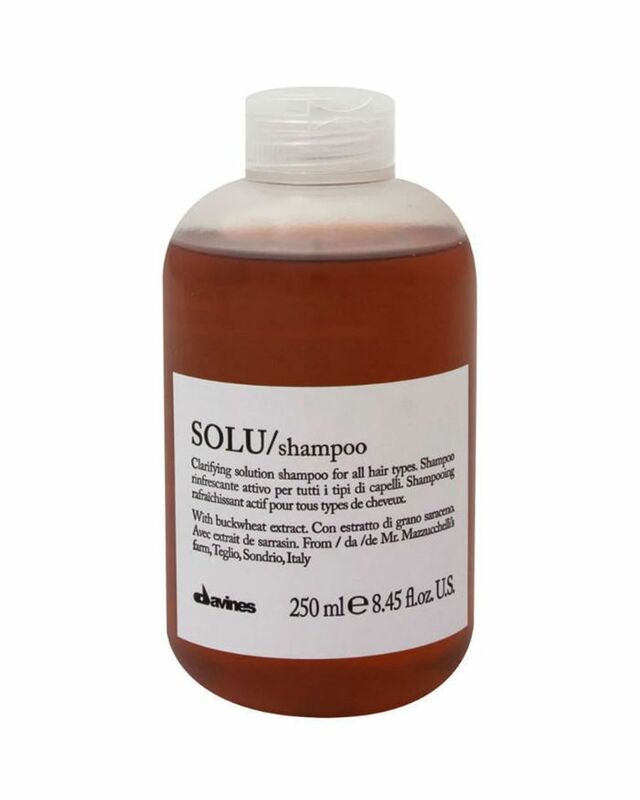 Together, they leave your hair looking dull and take away its silky feel. Think of how easily your hair absorbs the smell of cigarette smoke—it's amazing what your hair picks up as you move throughout your day." Washing your hair infrequently is fine, as long as you're doing something to remedy and damaging buildup from your favorite products. "Start with a weekly reset," Berkovitz recommends. "That means doing a clarifying oil treatment to keep your hair light, silky, bouncy, and shiny. Begin by working some botanical oil into your hair (I use my Rejuvenating Oil, $34, as it's made with light plant and flower oils, which is helpful for breaking down heavy scalp oils and the dulling residue that styling-product plasticizing agents leave behind)." He continues, "Leave the oil on your hair for at least 20 minutes. You can even use a blow-dryer to warm the oil, helping it absorb into each strand and moisturize your hair from the inside out. Next, wash your hair with a gentle clarifying shampoo. I use Peppermint and Avocado Volumizing and Clarifying Shampoo ($32) for a therapeutic dose of pure peppermint oil, which helps to lift away any excess oil from your hair and leave your scalp tingly clean. Then use conditioner as usual." FYI: We discovered these 13 secretly amazing hair products through fellow editors.